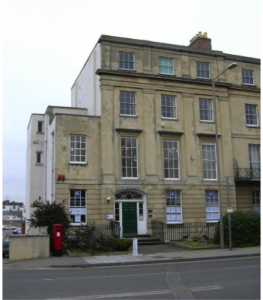 The sessions are delivered on a Saturday afternoon in our spacious, light building in the centre of Cheltenham. This is a fun, interactive chance to learn about make up! We also have a skin care workshop running on the 7th of October. This would make a great complementary session. This session will provide an overview of appropriate day make up choice and application. 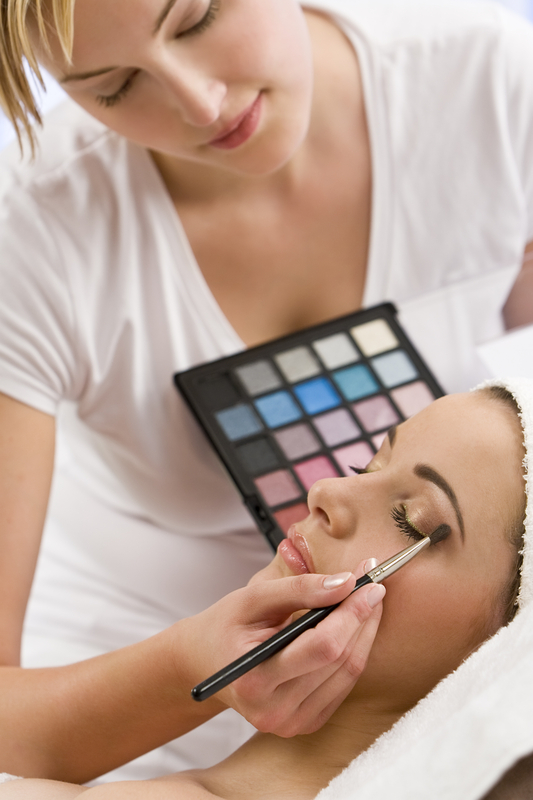 We are often asked for tips and hints on how to use make up and make it beginner friendly. This session will help to give a solid base understanding of make up and enable you to grow in confidence and progress. Which eyeliner product is best suited for different styles. Lip colours to enhance features. We will also look at covering blemishes without needing to apply heavy make up and foundation.